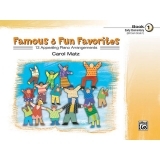 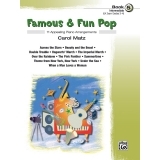 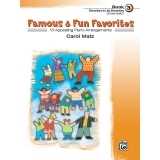 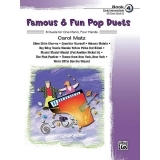 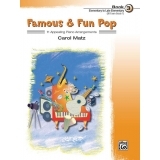 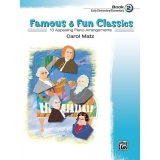 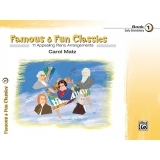 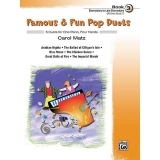 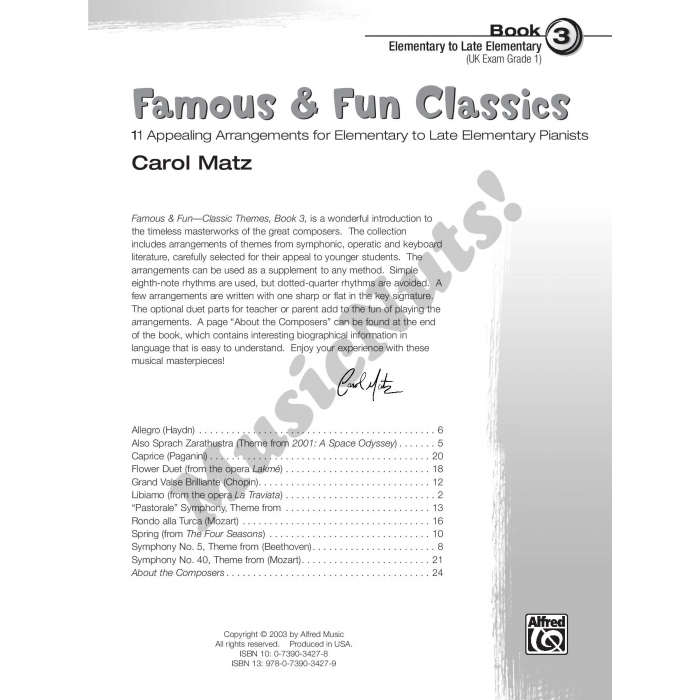 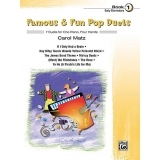 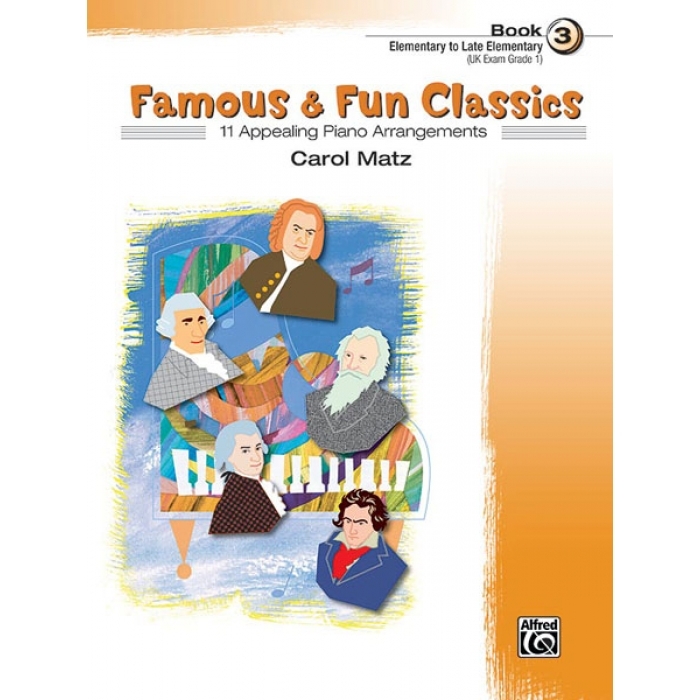 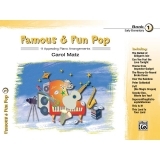 Arranger: Carol Matz ► Famous & Fun Classics Book 3 offers a wonderful introduction to the timeless masterpieces of the great composers. 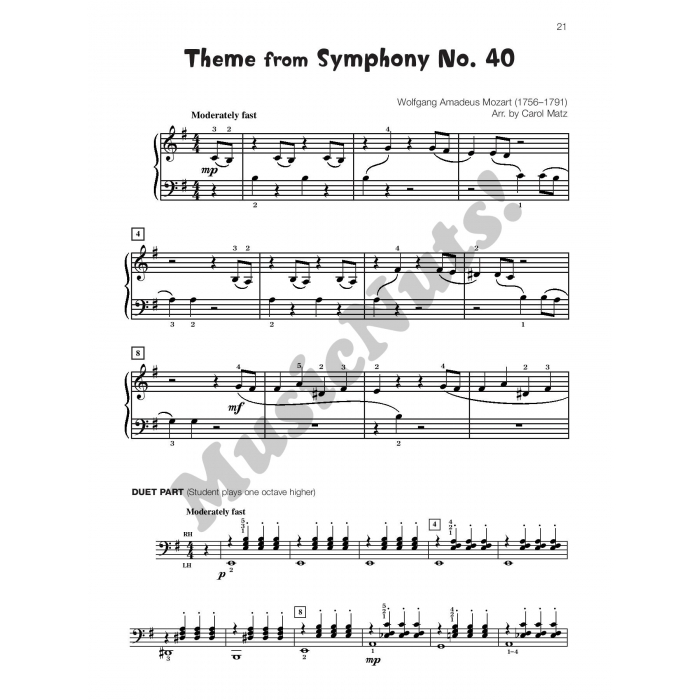 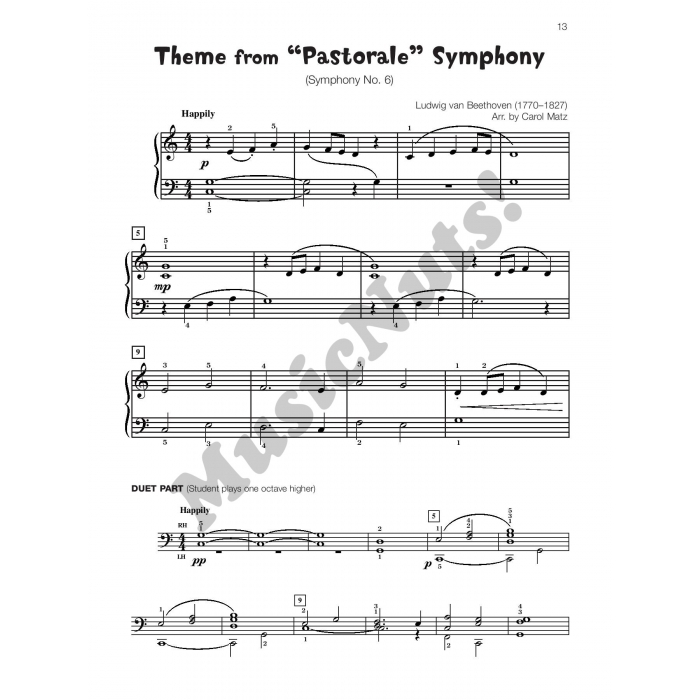 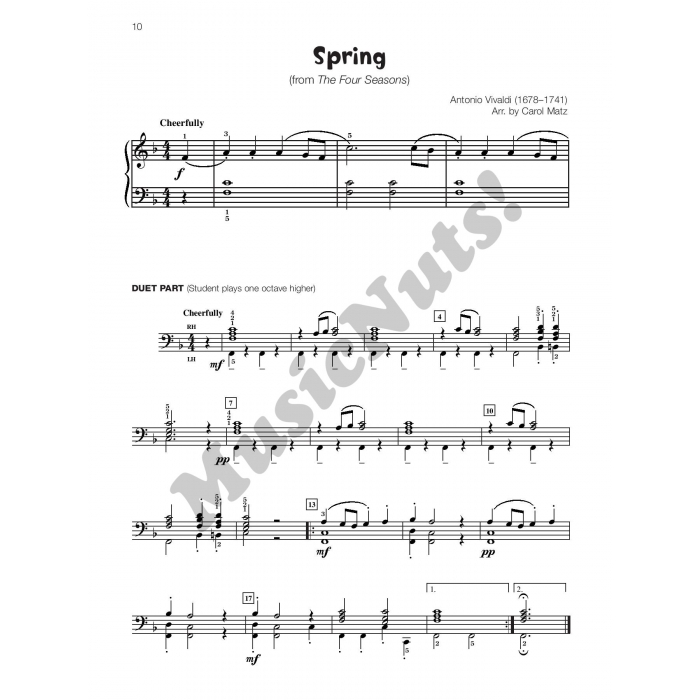 Featuring arrangements of themes from symphonic, operatic and keyboard literature, these works have been carefully selected to appeal to beginners at the elementary/late elementary level. Optional duet parts for teacher or parent.